Art Addict: Life Imitating Art? 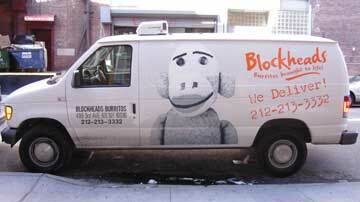 Saw this van parked in Chelsea. What would Arne Svenson think? Thanks for sharing that. I am so glad to know that Arne is in on it.